Memorial Day weekend 2017 is just a day away! Like many people, you may be planning to host or attend a cookout, picnic, or some other fun event. If you have not already done so, now is the time to get some Memorial Day cake ideas that you can prepare for a holiday weekend celebration! Check out our recommended ideas below! 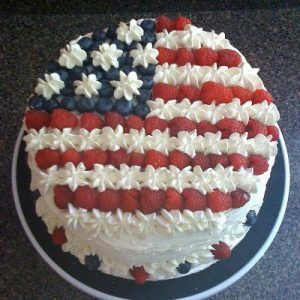 A simple yet sweet cake to honor all of our fallen soldiers this Memorial Day. This cake is easy to replicate. 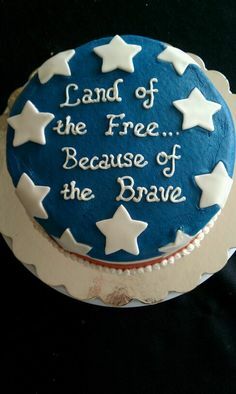 Just add a solid blue frosting base, a message in white frosting, and white stars made from rolled fondant. We LOVE this fruity flag cake! It would be so simple to create on your own! 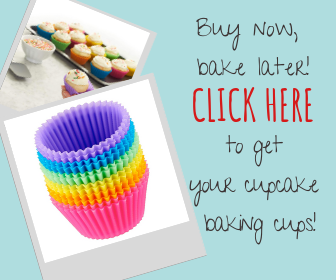 Simply bake the cake of your choice (any flavor should do). Then, cover it with a layer of white or cream cheese frosting. Add rows of fresh raspberries and blueberries following the flag pattern shown on this cake. 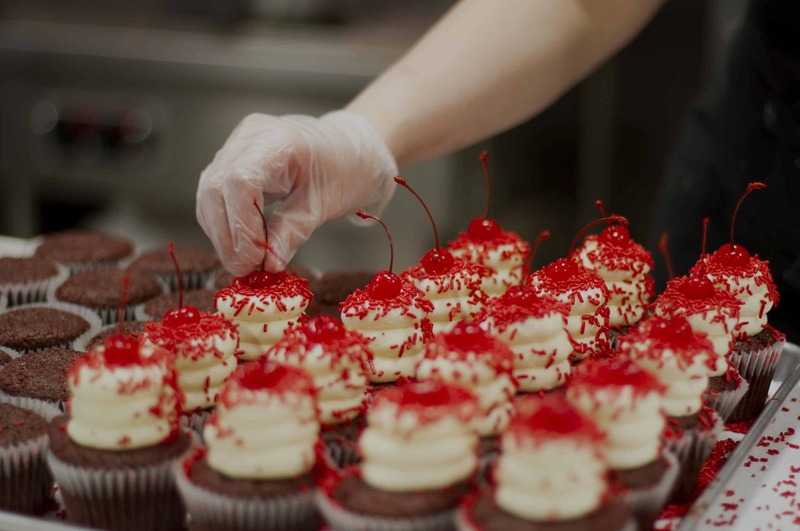 Then, use more white frosting pipped with a star tip to create the white stripes. 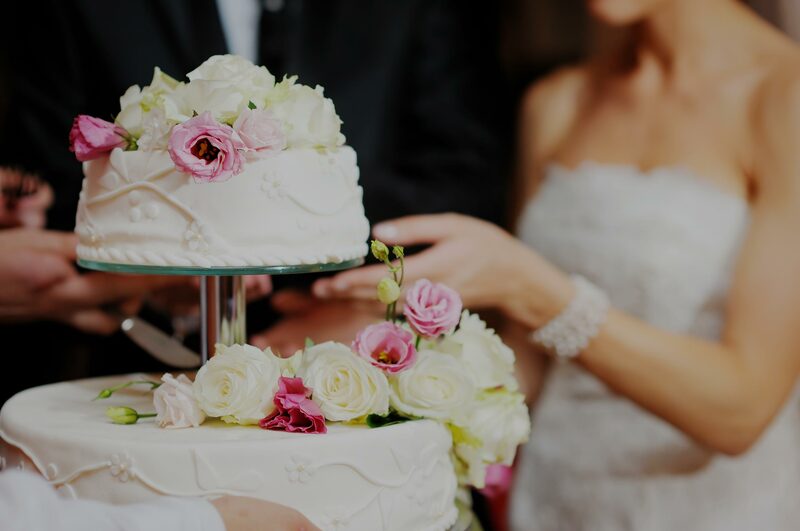 How incredible is this beautiful cake? We love the red, white, and blue frosting pattern. 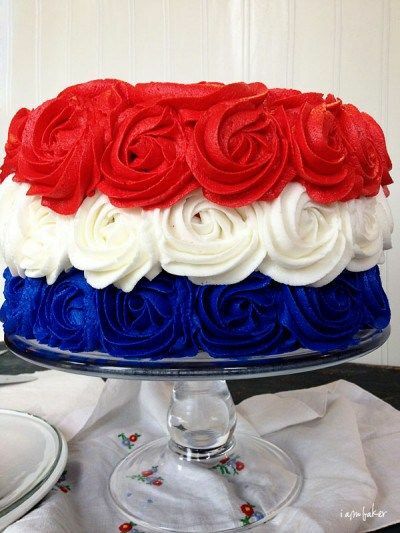 The stars on top of the cake certainly give this cake some patriotic flare! 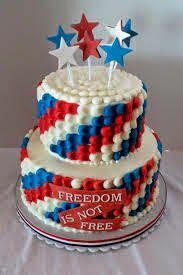 The fondant ‘Freedom is not free’ sign is a perfect reminder of why we celebrate Memorial Day. This cake might be a bit more challenging to emulate, but if you give it a try we think you can pull it off! 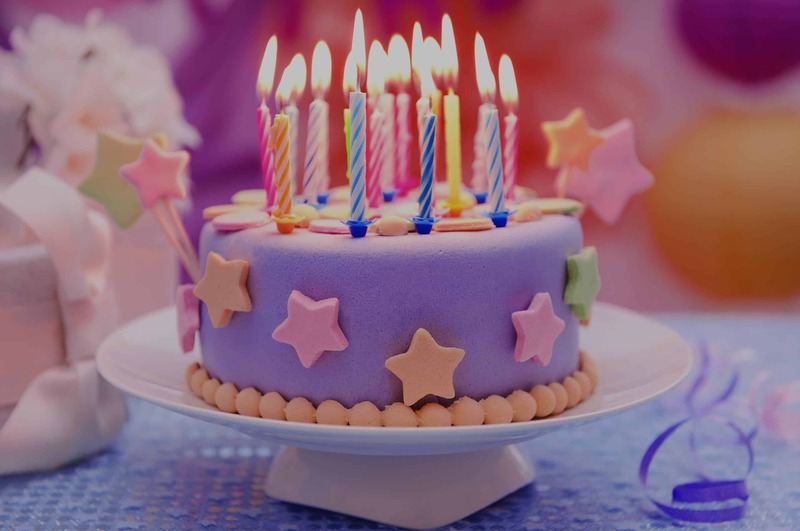 This cake looks great and should be relatively easy to recreate! All you need are 3 piping bags; one filled with red icing, one filled with white icing, and one filed with blue icing. You would also need tips that allow you to create large rosettes. All you need to do to create this cake is prepare a cake of your choice and pipe the rosettes on once the cake cools!